Our business covers medium and mass production of turned parts according to individual customer requirements. 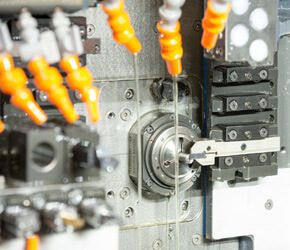 The basis of our machine park are automatic lathes, conventional and CNC. 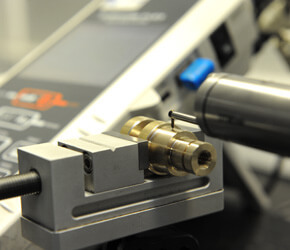 Modern and professional measuring equipment help ensure the highest quality of our products.